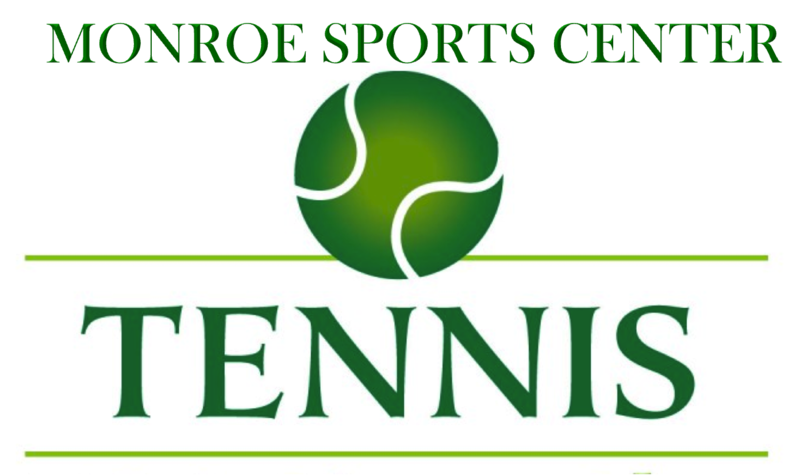 Monroe Sports Center is dedicated to providing the best tennis programs possible by offering a variety of opportunities to inspire and energize your game. Our management team has owned and operated tennis clubs for 20 years. We offer a wide range of programs suited to players of all skill levels - enjoy lessons as well as a range of programs that will help improve your game and meet other tennis enthusiasts. Our top-notch tennis pros make tennis fun, with a focus on teaching fundamentals, strategy and sportsmanship so our players can develop into the best players they can be. Call 609-426-4000 or email info@monroesportscenter.com for rates and availability.